Many of us might fall in love in the early twenties. Romantic relationship between a couple is much more than feeling good about each other. It is about the commitment one needs to show through every gesture and overall behavior with the partner. 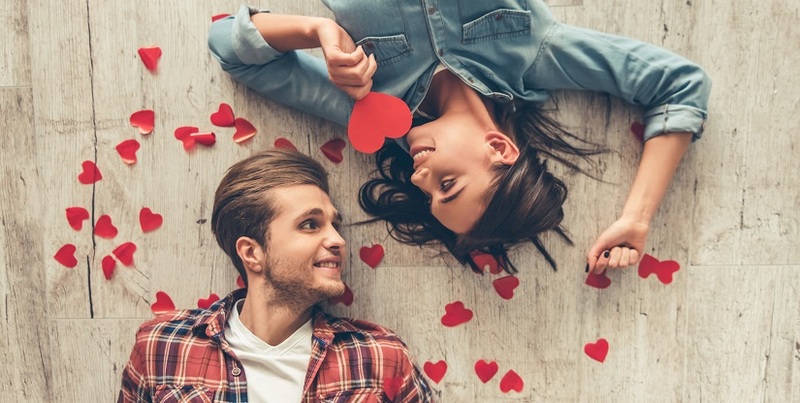 To enrich and enhance the romantic relationship; many youngsters prefer gifting something to the partner on special occasions such as their birthdays, wedding anniversaries and on Valentine’s Day. While on a date with the partner; following some etiquette would be essential. Rather than being a good valentine only on the V day; one can be so for the lifetime following some good gestures and through some romantic gifts for men. For beginners, before going ahead with huge expenditures for gifts and celebrations; it would be better to ask the handsome man whether he feels the same way as she does. Selecting romantic gifts for boyfriend is not really crucial. It is important to choose the right facet of love out of being funny, lighthearted or serious. Following usual table manners would be important. Paying complete attention to the partner, keeping the cell phone either on silent mode or switching it off would be better to avoid distractions. In the initial stage of the relationship; it would be better to hold back a bit; as there would be more opportunities ahead. It would be better to present a personalized coffee mug with his name and a teddy bear holding a heart shaped cushion with his initials romantic surprise gift for him to begin with. Being creative and respectful would be important. When the woman knows that the partner loves Chinese food; it would be better to reserve a table in a Chinese restaurant or cook some dishes at home. Apart from eating habits; it can also be about anything else such as a tie set and cufflinks with his initial on them as romantic gifts for boyfriend. 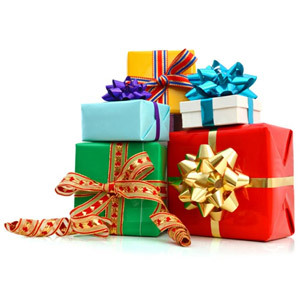 Selecting romantic gifts for men according to their hobbies and interests would make the occasion much special; as the recipient men would admire the effort and use the gifts personally. Complete set of karaoke for a hubby that loves to sing can be a great romantic gift. 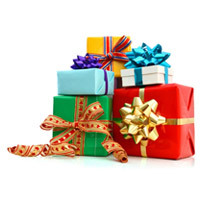 Aspirant women can log on to Giftcart.com, where they would find many unique ideas of personalized romantic gifts for their beloved boyfriend or husband. Add spice to the occasions gifting something really romantic to the most important person in your life grabbing it from Giftcart.com.